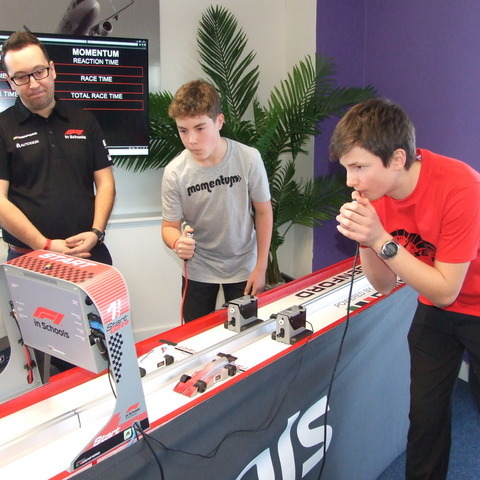 Three Exeter School teams took part in the F1 in Schools Regional Final held at the Flybe training centre winning a clutch of awards with one team through to the National Final. 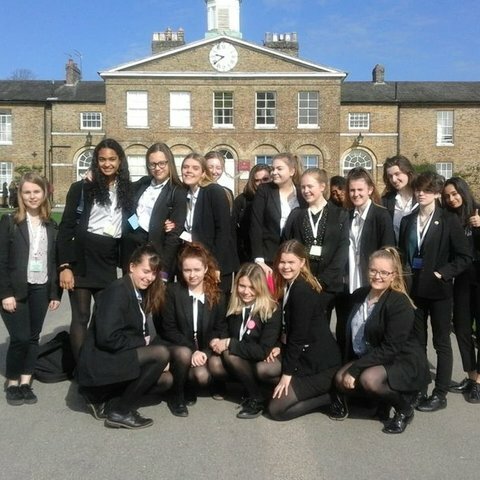 All the teams took home trophies and have also qualified for a Crest Award, the British Science Association's scheme for STEM project work. Team Dynamic Motion, made up of Lower Sixth pupils, achieved the fastest time of the day, accelerating them into the National Final. 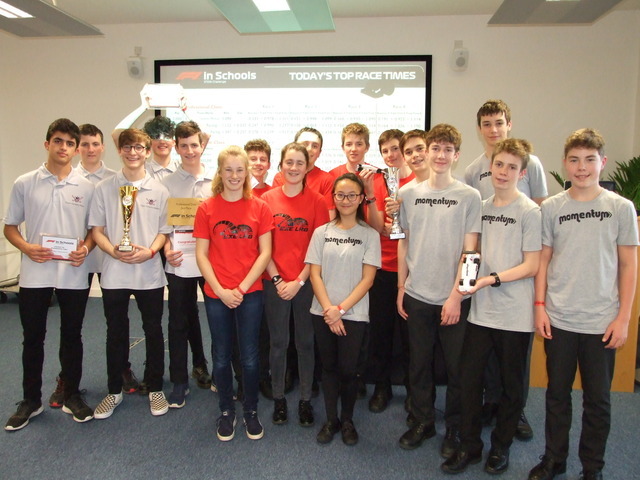 As well as winning the Professional Class Fastest Car Award, the team of five won Star Quality Presentation and Professional Class Best Engineered Car Awards as well as third place in the Professional Class. EXELR8, made up of six pupils, won the Star Quality Portfolio Award. Momentum, made up of six Middle Fifth pupils, took second place in the Development Class. Head of Design Technology Martin Rose congratulated all the pupils for taking part against stiff competition. 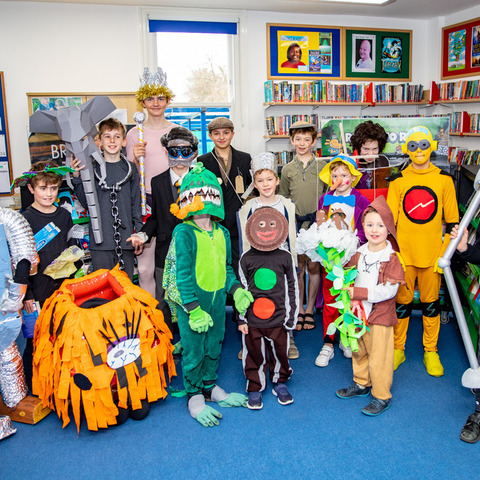 Thanks to the teams’ sponsors: Volkscraft, Independent Computer Service, Multifoil, Kitchener Land and Planning, Westerley BMW, Scanstrut, Simpkins Edwards and Exeter Knee Clinic. 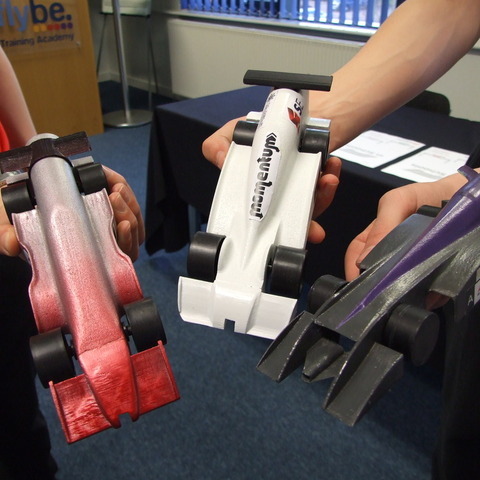 Three Exeter School teams took part in the F1 in Schools Regional Final held at the Flybe training centre winning a clutch of awards with one team through to the National Final. 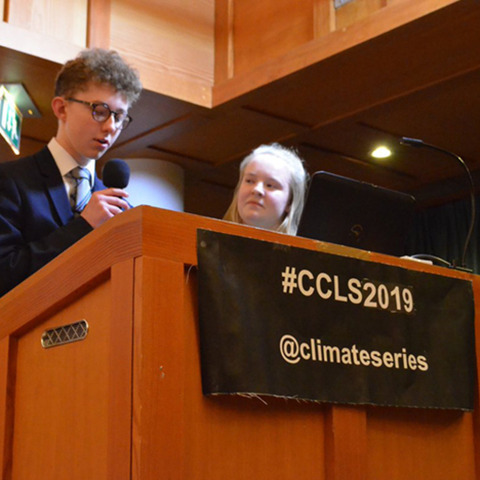 All the teams took home trophies and have also qualified for a Crest Award, the British Science Association's scheme for STEM project work. Team Dynamic Motion, made up of Lower Sixth pupils, achieved the fastest time of the day, accelerating them into the National Final. As well as winning the Professional Class Fastest Car Award, the team of five won Star Quality Presentation and Professional Class Best Engineered Car Awards as well as third place in the Professional Class. EXELR8, made up of six pupils, won the Star Quality Portfolio Award. Momentum, made up of six Middle Fifth pupils, took second place in the Development Class. Head of Design Technology Martin Rose congratulated all the pupils for taking part against stiff competition. 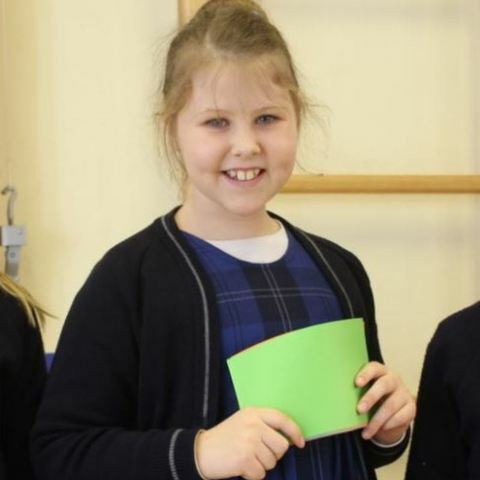 “Well done to the pupils on their fantastic results,” he said. 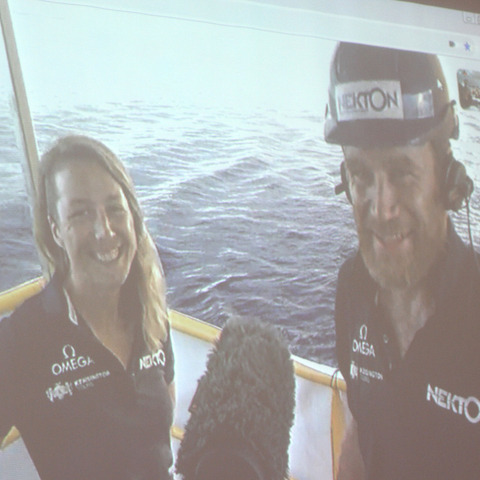 “The senior team has a real chance of breaking the UK record at the National Finals as they identified several small improvements on the day. 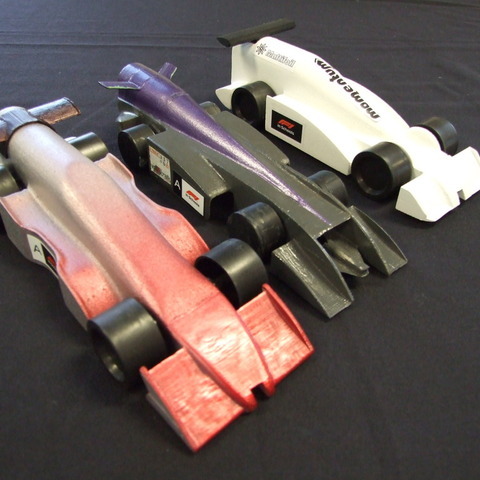 I wish them the best of luck.” Thanks to the teams’ sponsors: Volkscraft, Independent Computer Service, Multifoil, Kitchener Land and Planning, Westerley BMW, Scanstrut, Simpkins Edwards and Exeter Knee Clinic. Exeter School is an independent day school for boys and girls aged 7-18. In the Senior School there are 700 pupils aged between 11 and 18 and almost 200 in the Junior School aged between 7 and 11. The School aims to promote high ethical standards and to broaden cultural horizons.